When traveling abroad, there is no other experience like sitting down for a meal with a local. Emika opens her Kyoto home to visitors to share a private meal and conversation. 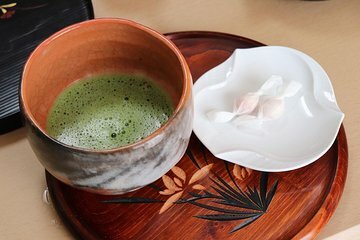 Enjoy an authentic Japanese meal of sushi, miso soup, matcha green tea, and sweets with your Kyoto native host. Very friendly, warm and informative hostess, providing traditional Kyoto cuisine in her own home. The produce was all grown locally and the matcha tea was served by her father, a master of the tea ceremony. A great experience which I would recommend highly.